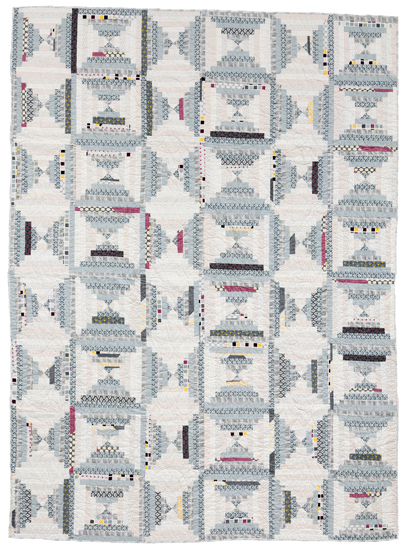 It's the iconic Log Cabin design, reimagined by today's top designers! 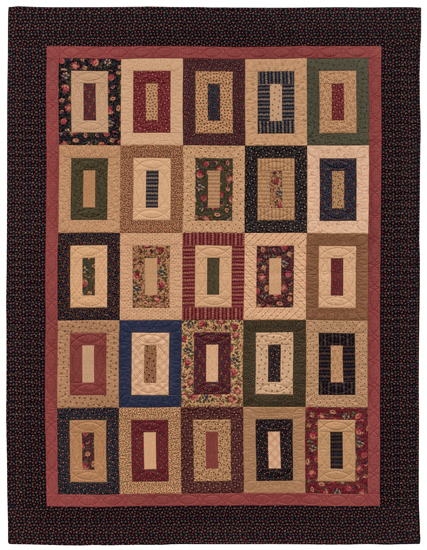 This beloved celebration of home and hearth is always in style. 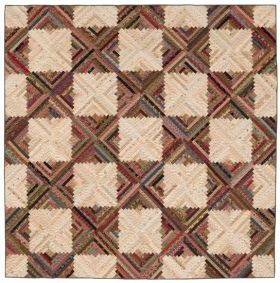 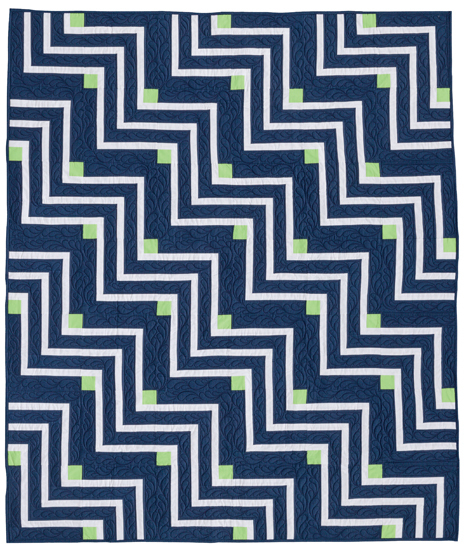 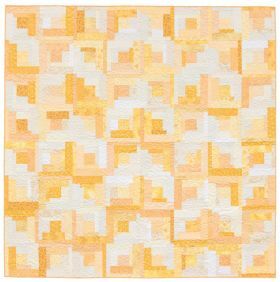 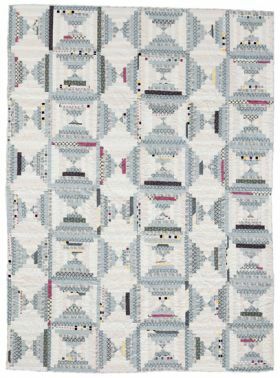 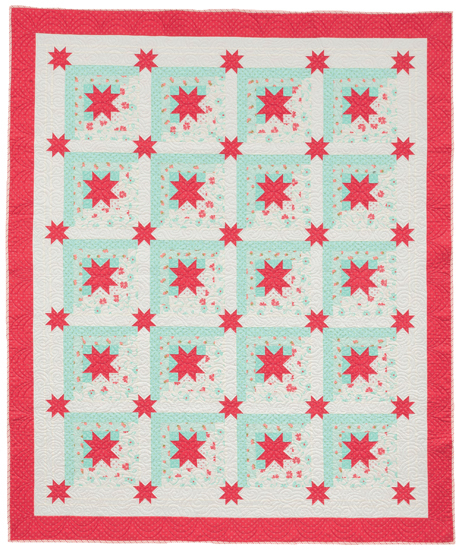 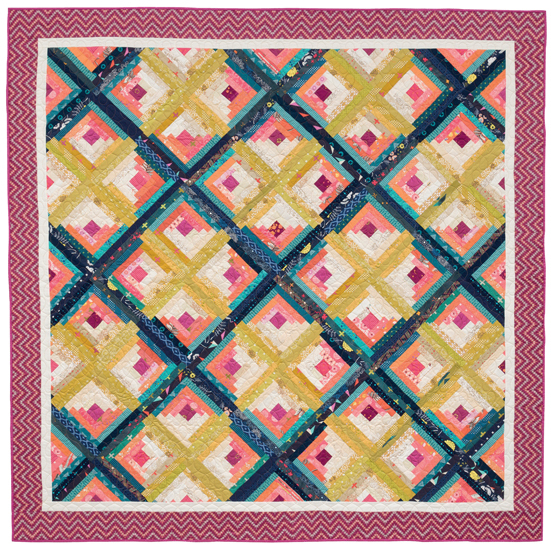 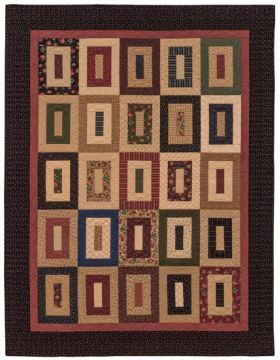 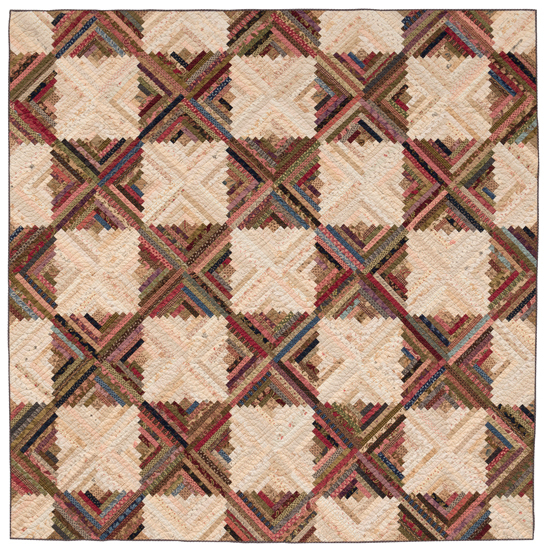 Scrappy, traditional, or modern--you'll find a Log Cabin quilt with timeless appeal to suit every taste. I love, she loves, we all love Log Cabins! 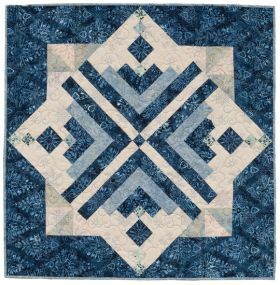 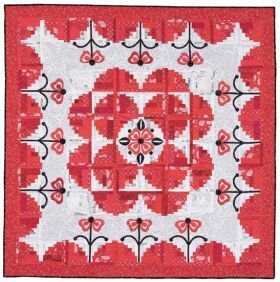 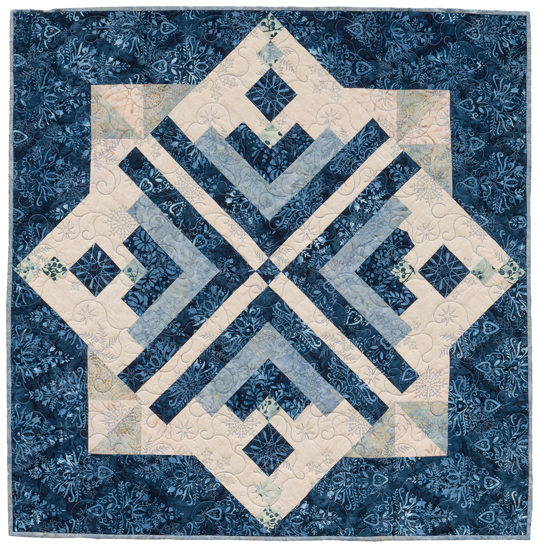 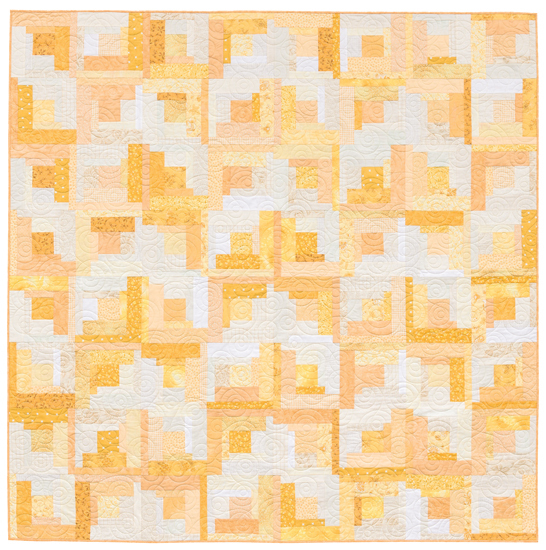 Karen M. Burns has compiled a collection of 16 quilt projects using the Log Cabin block we all love so much. 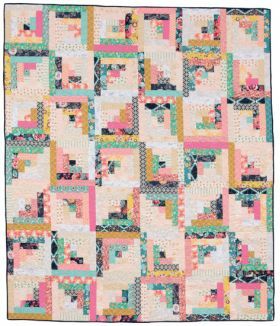 From the classic traditional with a new twist, to the simply modern look, every quilter will find something in this book to inspire! 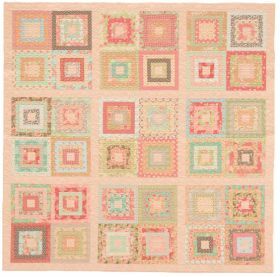 The Log Cabin block has been a firm favourite for many years. 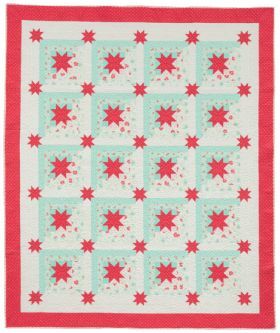 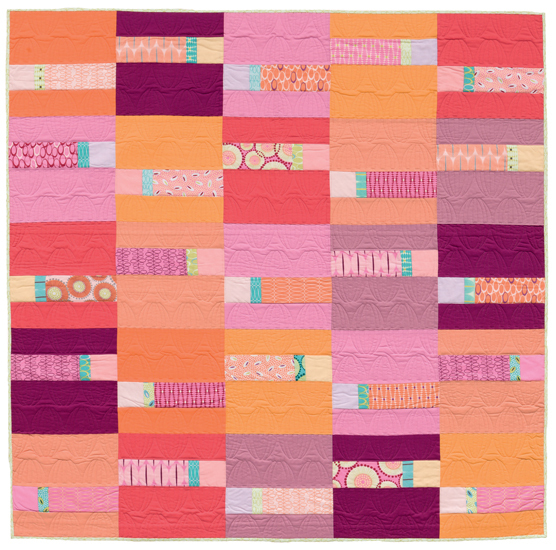 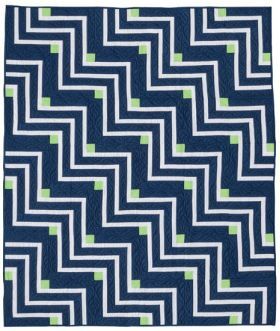 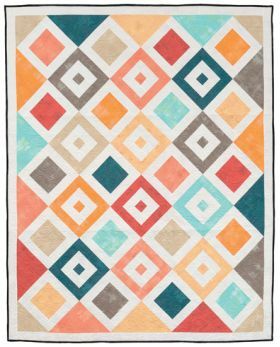 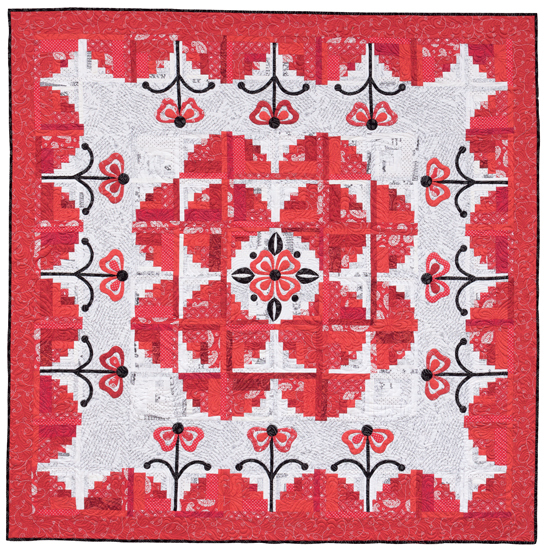 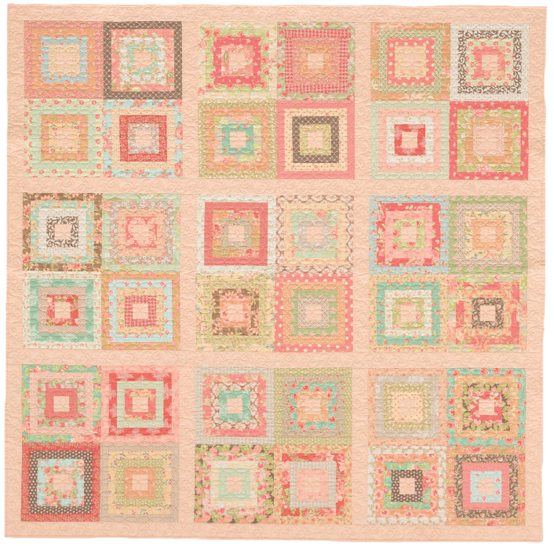 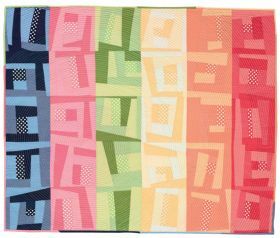 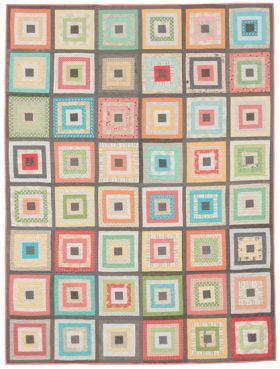 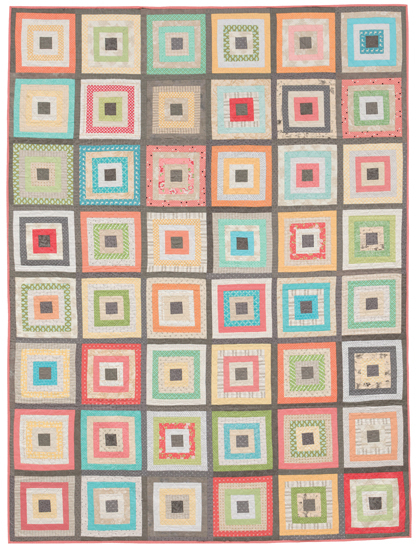 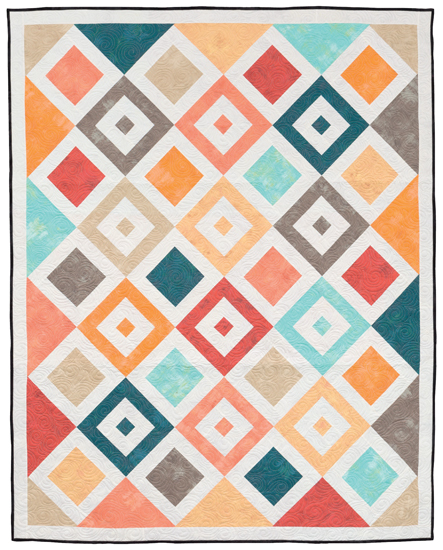 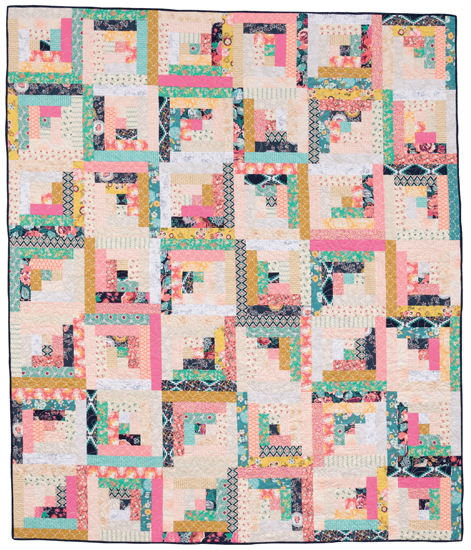 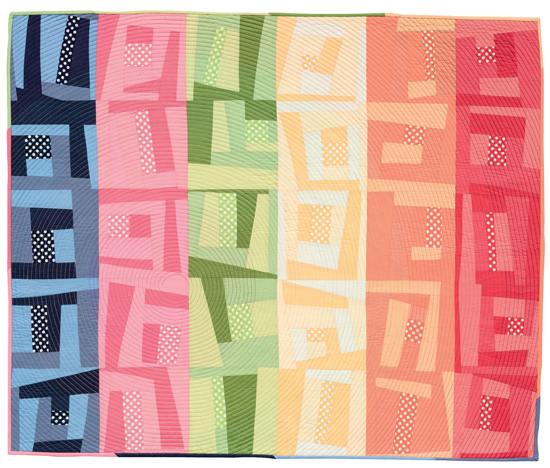 16 versatile and eye catching designs range from lap to bed size quilts and can be constructed from fat quarters, jelly roll strips and the ever reliable stash. The first project is a traditional design based on light and dark fabrics, followed by "Courthouse Steps", "Four Patch" and "Framed". 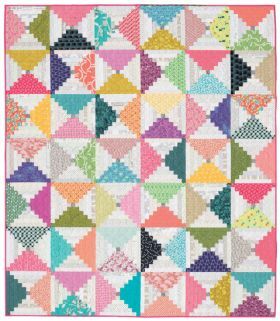 More exciting designs follow, "Twilight", a mixture of subtle greys, a very clever "Seeing Stars" and an unusual contemporary "Rockin' the Rainbow". A very informative, colourful book with clear instructions, diagrams and templates. 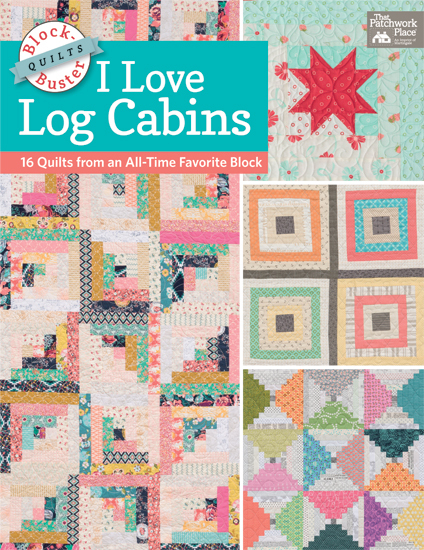 You might just be inspired to design your very own unique Log Cabin block.